1 - shirt/s $12.50 ea. 2 - shirt/s $11.47 ea. 4 - shirt/s $9.47 ea. 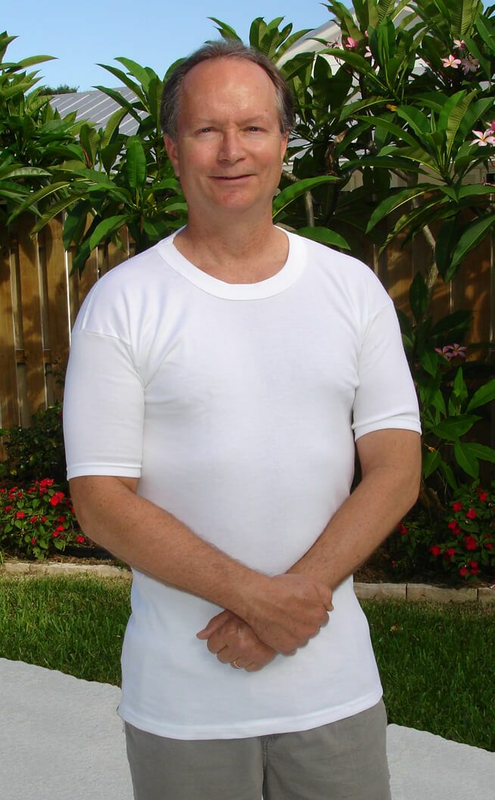 Our 100% Cotton Crew Neck Undershirt has generous length to get a perfect tuck in and easy range of motion, even long enough for tall men! This undershirt is quality made in the USA with 100% premium ring-spun cotton knit and features no side seams for optimal comfort. The generous length stays tucked in, even after shrinkage - great for longer torsos, and roomier armholes for non-binding arm movement. The crew neckline provides just enough space around the neck to avoid constriction, while still offering full coverage. Machine wash and dry. Color: White. Made in the USA! Length 31 in. 321/2 in. 33 in.